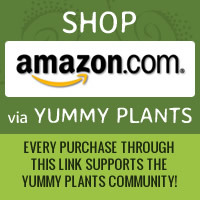 Yummy Plants has gathered some great tips, recipes, and products to help you celebrate a fun and festive vegan Easter holiday. 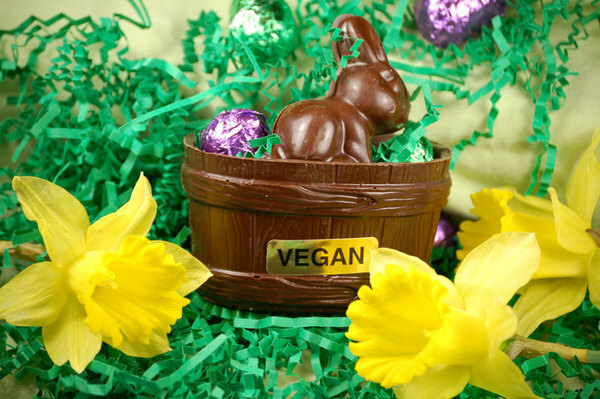 Learn how to make vegan Easter “eggs,” where to find the yummiest Easter candies, and menu ideas for Easter brunch, lunch, and dinner. Happy Easter! Let’s start with the baskets! We found lots of great sources for vegan sweets and chocolate.